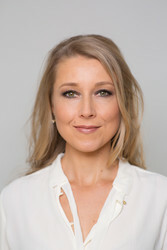 Sarah Smarsh has covered socioeconomic class, politics, and public policy for the Guardian, the New York Times, the Texas Observer, Pacific Standard, the Economic Hardship Reporting Project, and many other publications. A recent Joan Shorenstein Fellow at Harvard University’s Kennedy School of Government and a former professor of nonfiction writing, Smarsh is a frequent speaker on economic inequality and related media narratives. She lives in Kansas. 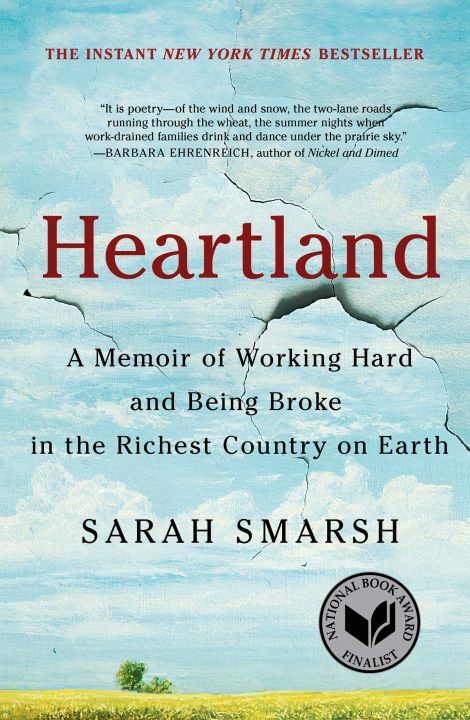 Heartland is her first book.